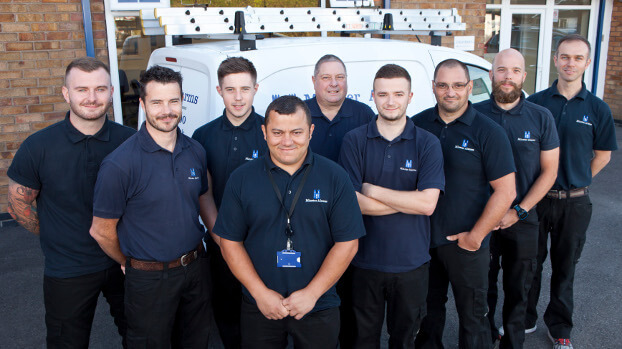 From intruder and fire alarm installations to security system design, we’ve been keeping Yorkshire safe since 1981. 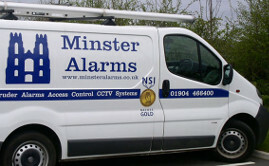 Minster Alarms have been providing intruder and fire alarm installation in Yorkshire for over 30 years. We're a traditional family firm based in York, with a respected place in the local community. We use only the best, most reliable equipment, in-line with the toughest European standards for intruder alarms, fire alarms, CCTV and access control systems. We believe ours are the best security systems and fire alarms available in York. 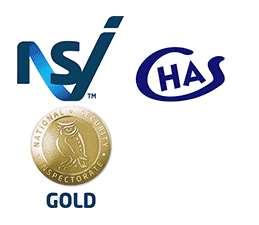 We're the only security system specialists in York with Gold Standard NACOSS accreditation from the NSI – which translates into a more professional service and a safer property for our clients. Whether you require a simple intruder alarm installation or a complex security system overhaul, you're in safe hands with Minster Alarms. 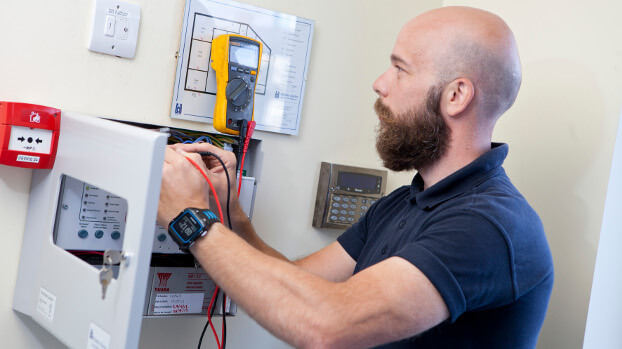 Our security technicians possess a huge depth of experience, covering intruder alarm installation, fire alarm installation, CCTV, secure access system set-up, safe installation and more. We proudly provide security system services to clients all over Yorkshire – whatever the job, don't hesitate to get in touch. 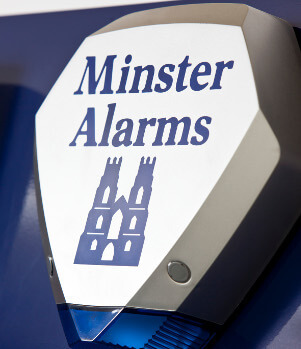 An intruder alarm installed by Minster Alarms is an investment in your property's safety. We can design, supply, install and maintain your security system. 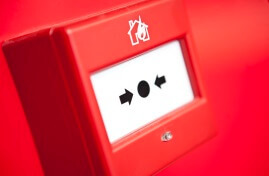 Minster Alarms York fire alarms range from basic conventional systems to networked analogue addressable systems. 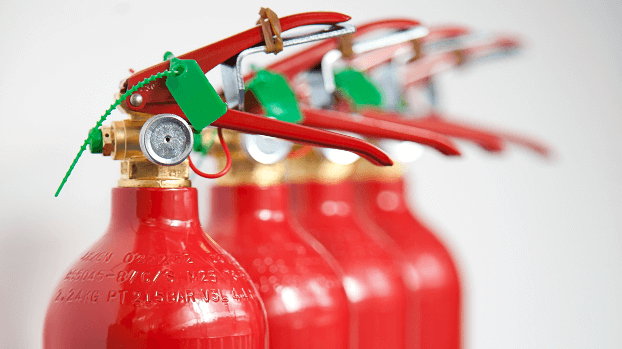 We can supply and maintain a complete range of fire extinguishers suitable for your property. We design, supply and install a wide variety of CCTV solutions for commercial and domestic environments. We can supply and install a range of safes, including wall, under-floor and free standing, all meeting insurance standards. From neat and simple intercoms to complex multi-door systems, we provide seamless access control to the businesses and properties of Yorkshire. Get in touch with the friendliest intruder and fire alarm installers in Yorkshire! We'll respond to your query as quickly as possible.